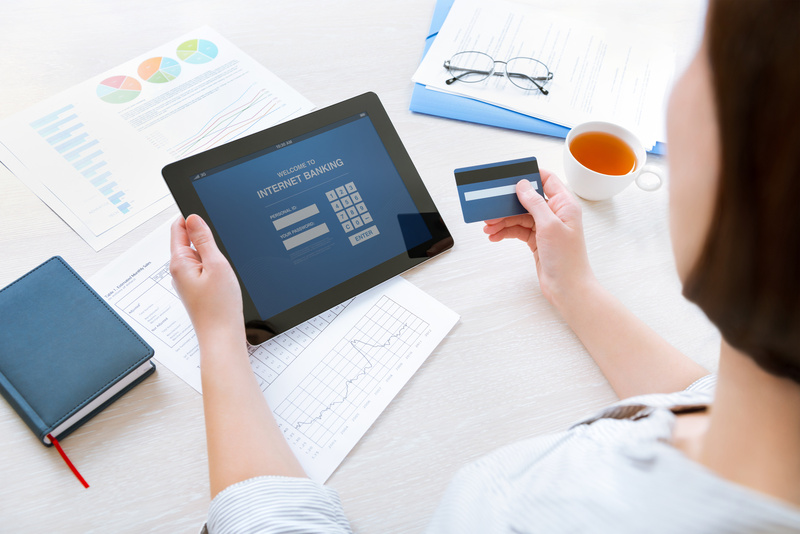 With the popular use of the internet, online banking has become a growing trend. There are a host of online banks that are available and it is important for consumers to choose the one that suits their needs best. Before selecting a bank, there are several factors that should be taken into account to protect one’s investment and ensure the best possible experience with an online bank. It is essential to choose a bank that is FDIC insured. This will mean choosing an online bank that is actually part of the United States. One should never assume the bank has that FDIC stamp approval. Confirm it before actually becoming a member. Another key point is to find out if the online bank is offering a competitive interest rate on checking and savings accounts. Compare the rate being offered online with local banks and make sure they are offering a good deal. In addition, choose an online bank that does not have hidden fees or require minimum deposits. Another consideration when choosing an online bank is having actual, physical locations in the vicinity. There is always the possibility that there could be a problem that arises or one simply may want to speak with a banking representative in person about important matters. Study the reviews, online or from other customers that use a particular online bank, to discover which banks have the highest ratings. Once an online bank has been selected, give it a trial period and find out if it is satisfactory. Some online banks even offer promotions for signing on and it is wise to take advantage of them. Online banking is convenient, allowing individuals to take care of their transactions with the click of the button on their computer or phone. It saves time and money, reducing traveling as well as standing in line while waiting for a teller. Paying for bills through online banking is another cost effective measure that makes life easier. There are many benefits to choosing an online bank but one should still shop around to find out which bank has the most potential. Stay Secure When Using Online Banking Account ! !